Find a Club or Coach! The purposes of the U.S.T.A. Oregon Baton Council are to encourage, develop and generate an interest in baton twirling in the State of Oregon; to support USTA and its policies; to coordinate twirling activities; to encourage harmonious relationships among all twirling teachers, judges, interested parents, and contestants; and to help develop within the twirlers a spirit of competitiveness combined with a sense of good sportsmanship. 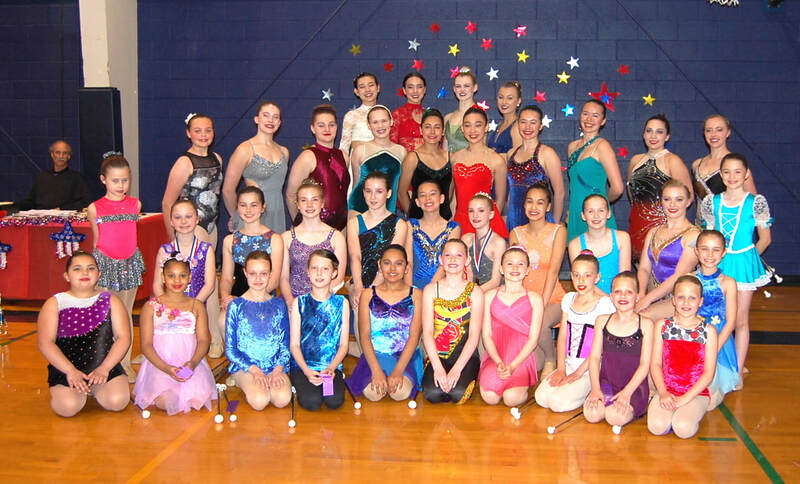 In short, we love baton twirling and we promote baton twirling through classes, clubs, workshops, and contests. We encourage boys and girls of all ages to join us in the fun! The OBC is a federally recognized non-profit 501(c)3. Congratulations to our 2018 Oregon State Champions! Congratulations to our 2017 Oregon State Champions! Congratulations to our 2016 Oregon State Champions! Congratulations to our 2015 Oregon State Champions!